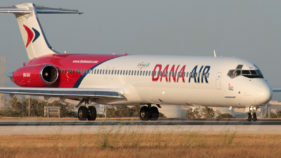 No fewer than 900 free return tickets have been earmarked as giveaway to commemorate ninth anniversary of Dana Air operations in the Nigerian aviation industry. Coupled with the gifts, there will be an upgrade to Gold membership for Dana Miles Silver members and loads of surprise packages to its guests for being wonderful as well. The airline that began flight operations on November 10, 2008, is proud to have flown over 2.7 million passengers in the last nine years. 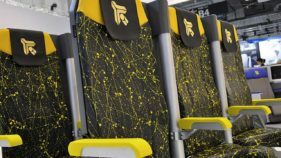 The airline is also proud of its on-time performance, world-class in-flight service and customer-centric innovations. Ezenwa said: “Our commitment to supporting our own while still encouraging professionalism and growth in the Nigerian aviation industry, has led to our recruitment and constant training of Nigerian pilots. We are proud of our contribution to the industry and we thank the regulators for being supportive of our efforts in this regard. 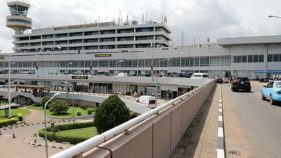 In terms of customer satisfaction, the airline has raised the bar of its customer service with the recently introduced unit – The Special Service Unit, made up of highly trained staffs to attend to urgent needs guests on ground Lagos, Abuja and Uyo airports. “And for our digital guests who love to avoid the queues, our self check-in kiosk at MMA2, the first of its kind at the terminal is serving their purpose. We are also taking our guests the ‘cashless way’ with our ‘pay with Dana Miles’ initiative and we have created multiple channels for our guests to be able to reach and interact with us daily. 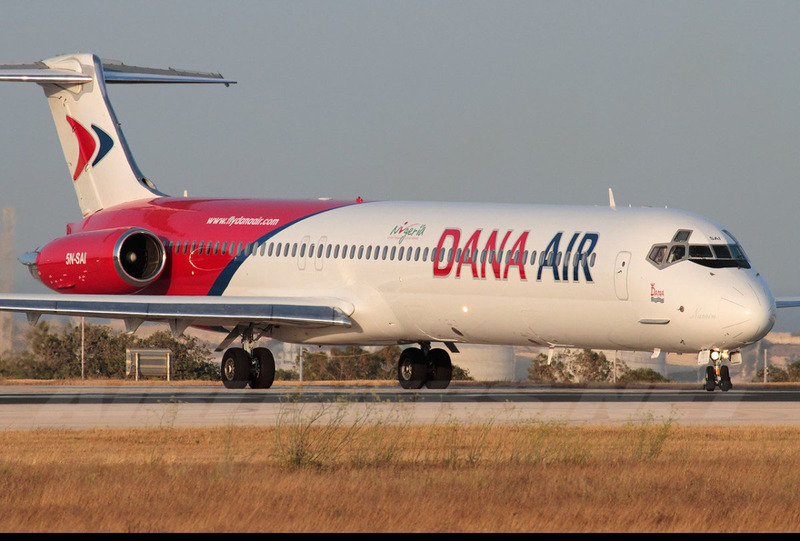 “In January this year, after a rigorous audit; Dana Air was selected for an airline partnership with the Imo state government to provide jobs for the people of the state, boost commercial activities and diversify the economy of the state. “Only our commitment towards maintaining our operational efficiency could have given us the edge for such partnership and we have commenced strategic plans to cover even more eastern routes, while strengthening and providing options in our expansion drive to other parts of the country. This is also part of the desire of the Imo State Government, to open the Eastern part of Nigeria; to further business opportunities, connectivity and maintain its position as the commercial hub of Nigeria,” Ezenwa said.